Funeral service for Linda Joyce Hullett Kennimer, age 73, of Emory, TX will be held at 2:00 P.M. on Wednesday, December 13, 2017 at Lake Highlands Baptist Church, with Bro. Billy Smith and Bro. Johnny Wheat officiating. Interment to follow at Yantis Cemetery with Blain Campbell, Bryan Campbell, Dayton Gallagher, Dane Gallagher, Tent Sisk and Randy Calhoun serving as pallbearers and Jason Campbell and Duane Gallagher serving as honorary pallbearers. Visitation will be held one hour prior to the service at Lake Highlands Baptist Church. Mrs. Kennimer passed away on Monday, December 11, 2017 in Tyler, Texas. Linda Joyce Hullett Kennimer was born on January 13, 1944 in Dallas, Texas to Malcolm and Oleta (Cox) Hullett. She married Arnold Kennimer, whom preceded her in death. Linda was a Program Planner for L3 for 29 years. She was co-founder and president of Rains County Little League Football Assoc. 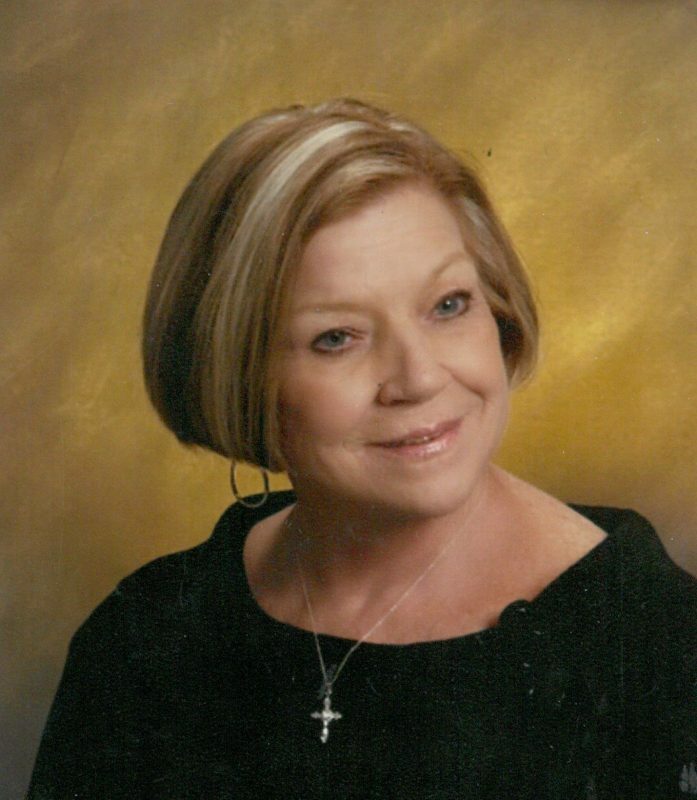 Linda was a member of Lake Highlands Baptist Church. She is survived by her son, Gabriel Kennimer; grandchildren, Coy Gonzalez, Tyler Millar and Kayla Millar; brothers, Wayne Hullett and wife, Sherry, Larry Hullett and wife, Sharon, Randy Hullett and wife, Jene, Steve Hullett and wife, Shelly. Linda was preceded in death by her parents; husband; daughter, Jadie Lynn Robbins; sister, Donna Joles. Funeral arrangements are under the direction of Murray-Orwosky Funeral Home.